Stuttgart has a vibrating culture and art scene. One night per year you get the chance to explore more than 80 museums, galleries, cultural institutions and a variety of other exciting and unusual exhibition sites all over the city of Stuttgart: at Long Night of Museums (Lange Nacht der Museen) on March 23! In this post I point out my personal favorite locations that you can enjoy even without speaking German. Stuttgart’s New Castle (Neues Schloss) at Schlossplatz is usually not open to the public. On Lange Nacht der Museen you have the chance to enter the castle and dive into the past: watch dancers on a ball and enjoy beautiful harp music. The next highlight awaits you just outside of Neues Schloss: the Rolling Museum. 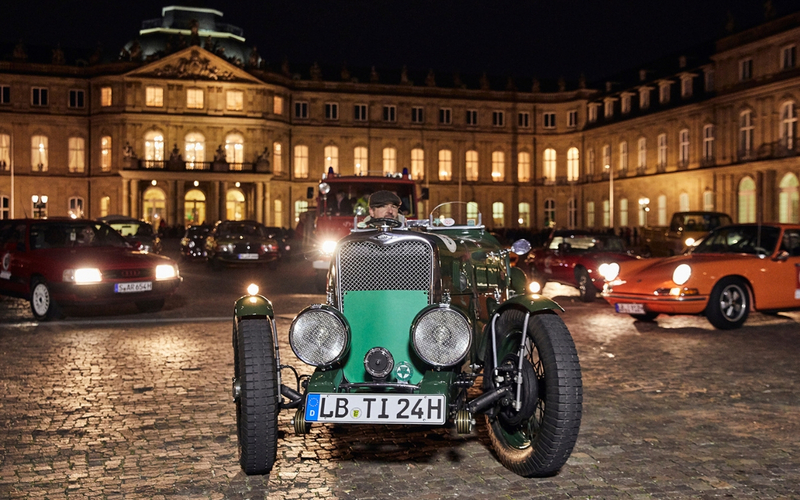 Several beautiful oldtimer cars can be marveled at – and you can even hop in and enjoy a short drive through the city center! However, expect a loooong line. The Marktplatz in front of the city hall has a “dark” secret: A bunker lies underneath it. After the war, this bunker was even used as a hotel! Can you imagine sleeping underneath the earth, without natural light and windows? The bunker is usually closed to the public so don’t miss the opportunity to visit this strange place at Long Night of Museums! Did you know that Stuttgart has a harbor? It is an industrial harbor and usually not the place people visit or hang out. 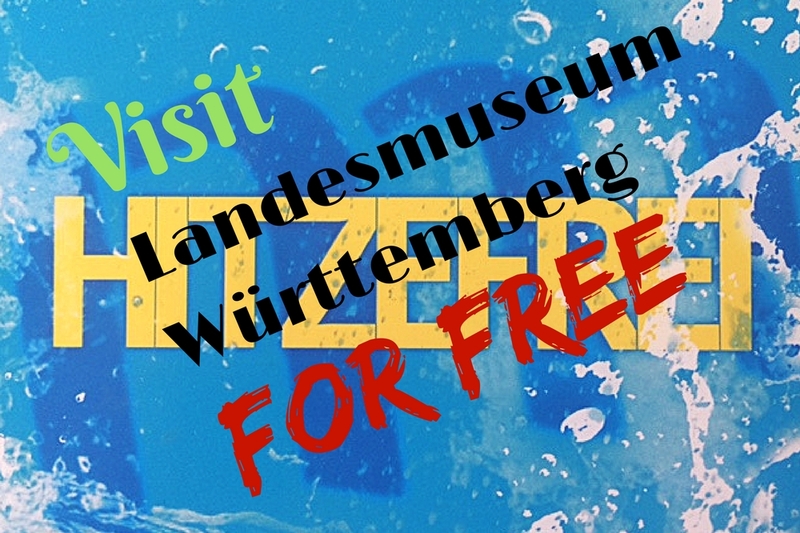 But that changes during Lange Nacht der Museen! Artists will present their work and you can even enjoy a moonlight cruise. Fly into space at Planetarium Stuttgart! The new 360-degree-projection will take you into galaxies far, far away – accompanied by beautiful music. Definitely a very special treat. If you like historical trams you will be delighted to hear that Strassenbahnmuseum Stuttgart offers tours in their oldtimers all 15 minutes. How about visiting an UNESCO World Heritage Site during Long Night of Museums?! Weissenhofsiedlung was planned and constructed as an architectonic exhibition in 1927 and the two Le Corbusier houses became a World Heritage Site in 2016. 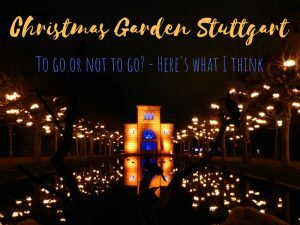 Find out more about this destination in my former post Why Weissenhofmuseum in Stuttgart is a very special museum. Many small galleries are participating in Long Night of Museums and this night is a great chance to explore some of them! Mumumumumu-Galerie, Kunst-Design+Wohn-Raum and Gallery Stauch are just three examples of many. At Altes Schloss the exhibition for kids is all about the children’s book Räuber Hotzenplotz these days. Kids can get their faces painted like one of the main characters. Your kids like graffitis? Then take them to Stadtpalais Stuttgart where they can turn into young graffiti artists themselves! At Jugendkunstschule young artists can try various materials like acryl and graffiti. 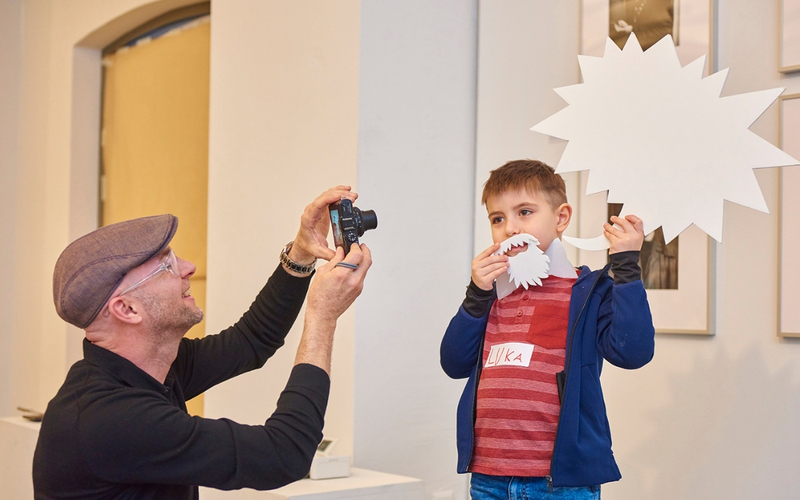 Linden-Museum offers quite a range of activities for kids at Long Night of Museums. Young artists can decorate eggs for Eastern and young dancers can learn some moves from Africa. At Museum am Löwentor you kids can’t only admire statues of dinosaurs and old fossils, they can also watch a live taxidermy at the head of a Triceratops, create jewelry out of amber and bet on the fastest cockroach at a cockroach race. Make sure you decide which destinations you want to visit ahead and check how you get there. I recommend selecting only four to five locations, otherwise you’ll be stressed out by the end of the night. 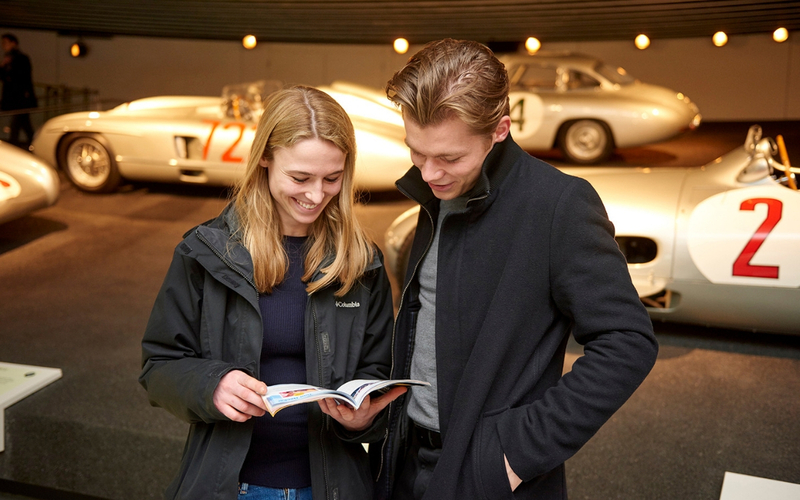 Tickets are available in advance at many of the participating museums and galleries, at the Tourist Information Stuttgart (i-Punkt) and all ticket booths in Stuttgart and the entire region. But you can always buy your ticket on the 23rd at one of the participating venues. More about where you get ticket here. Tickets do not only include the entry to all the participating venues but are also valid as a travel ticket for the entire shuttle transport with buses and (subway) trains that connect the participating establishments on the event evening and are functioning as a VVS integral ticket for the entire VVS network. On March 23th from 12.00 a.m. onwards, the holder is entitled to use all VVS operated public transport (2nd class) until closing hour, within the entire VVS network. Transparency: This article contains non-paid advertisements. 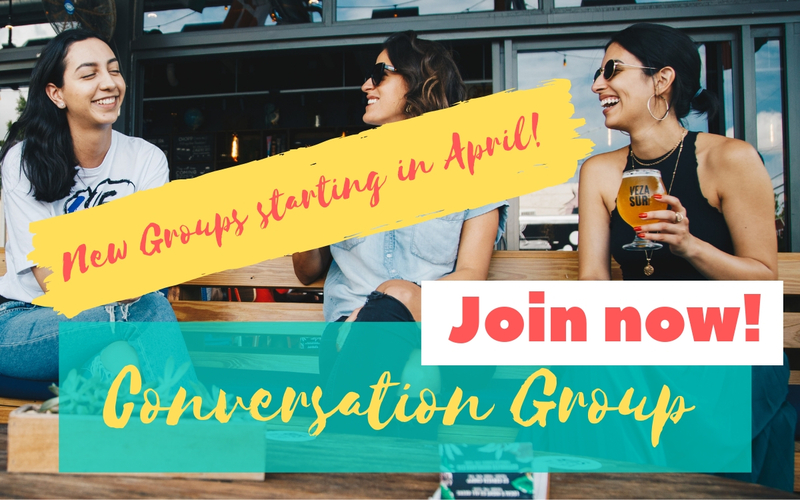 I point out Long Night of Museums and special venues because I like this event personally very much and think you might like it too. I did not get paid by the organizers to do so. 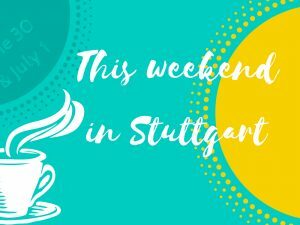 What’s up this weekend – June 30 and July 1 in Stuttgart?